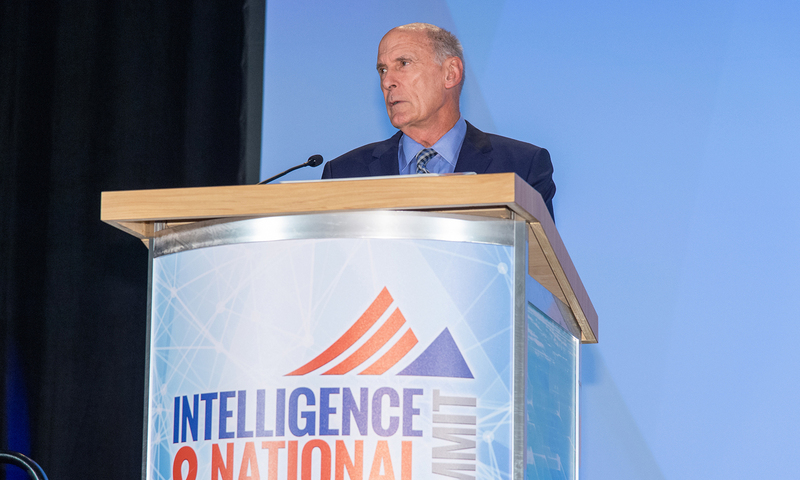 The 2018 Intelligence and National Security Summit opened with a keynote speech from Dan Coats, Director of National Intelligence, outlining principal threats to United States security. Senior leaders in the intelligence community discussed the traditional, non-traditional, and emerging threats that the Intelligence Community faces in a discussion moderated by former Deputy Secretary of Defense John Hamre. High ranking military leaders discussed defense intelligence capabilities, the partnership between the defense and intelligence communities, and how collection and analysis support to the Services and operational commanders can be improved. Senior leaders of domestic security agencies discussed emerging challenges to homeland security with moderator Suzanne Spaulding, former undersecretary for the National Protection and Programs Directorate of the Department of Homeland Security. The panelists also examined the current cyber security threats, the partnership between intelligence and law enforcement, and the importance of local, state, and federal collaboration.